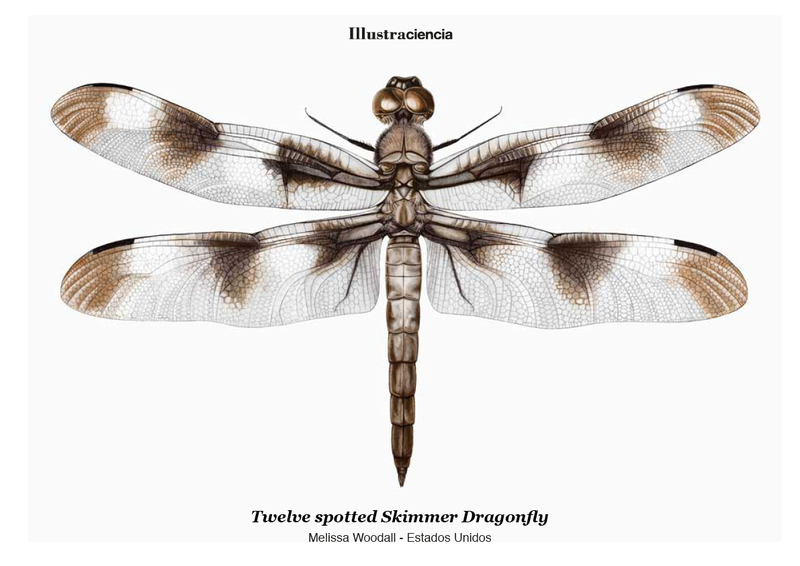 DESCRIPTION: This is a drawing of a twelve-spotted Skimmer dragonfly. The original size of the work is 20in x 30in. I find it really fascinating to look at really small things and draw them on a much larger scale, and my fascination has led to this drawing.